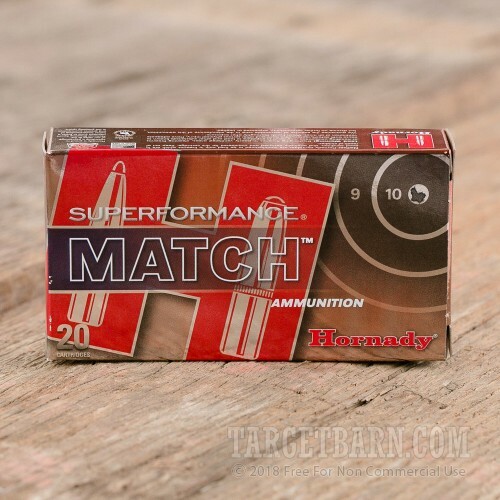 Take your competitive shooting to the next level with Hornady Superformance ammunition. 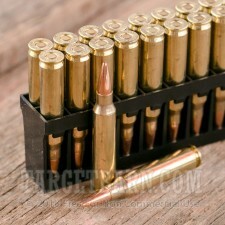 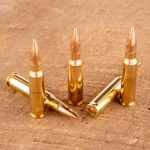 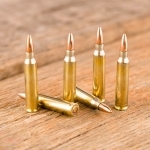 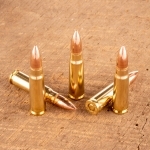 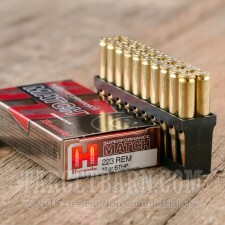 These .223 Remington cartridges are made to the high standard that serious shooters demand. 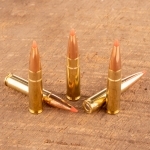 Each round in this case of 200 fires a heavy 75 grain boat tailed hollow point bullet at a muzzle velocity of 2,930 feet per second. This ammunition uses handpicked reloadable brass cases chosen for their consistent wall thickness and other dimensions, as well as high quality propellants selected separately for each load for optimal performance. 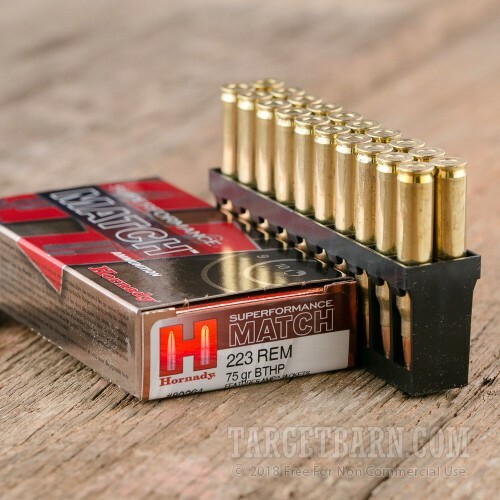 The bullet jackets are made using Hornady AMP (Advanced Manufacturing Process), which provides more uniform construction for consistent ballistics. 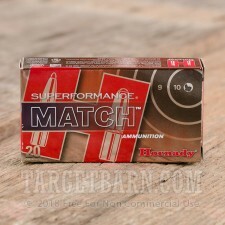 Hornady ammunition is loaded in Grand Island, Nebraska using non-corrosive Boxer primers.